A good writer is an avid reader and your reading experience can give you more insight into what makes a piece of content stand out. It is also a good idea to read from different genres. Whether you’re reading blog posts and online articles, classic or contemporary literature, different forms of media will show you different forms of writing. Pay special attention to vocabulary, word choices, sentence structure and the writing style of the author. It will help improve your understanding of what good writing should consist of. A good idea is to start using a journal for your day. Writing each day can improve your writing skills, make you feel better and help you practice being mindful. If you don’t want to write about your day, make a special writing journal in which you can just practice writing. This will be an exercise or a treat for your mind that you can indulge in after each day. Every time you start to write, try to introduce a bit of structure by adding a content outline into the mix. Outlining the piece will give you more direction to write on the topic and it will also ensure that you are able to write without losing major points by the time you conclude it. Is it a Growing Problem? When written down, the article above highlights major key points. It also identifies problems and gives a solution, ending things on a positive note. It also compels the reader to take some sort of action, when they reach the end of it. 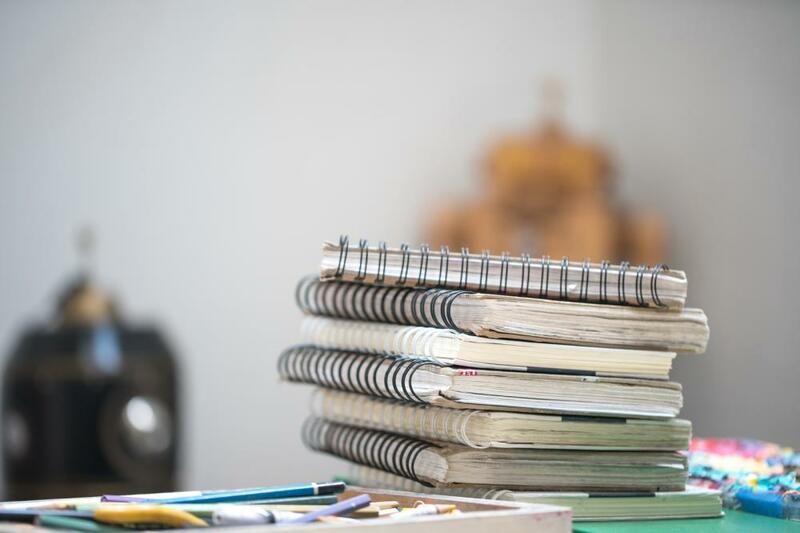 Not all writing pieces have to be based on the outline above but you can see how applying structure can turn a simple topic like, “What is Plagiarism?” and make it interesting. If you write about the same thing every day, your writing style will become tedious and monotonous. You will begin to feel like you’re becoming stagnant and you will find it harder and harder to write something original. To keep dullness at bay, try to start each day with a new topic that you have to write on. It doesn’t matter if no one assigned you anything to write on. Pick up a newspaper or a magazine and find a topic of interest to write on. If you are looking for a challenge, you can also choose to pick the dullest topic in the newspaper and see if you can add more life to it. Another fun way to have a new topic to write on is by picking a sentence from your favorite book and building a short story around it. 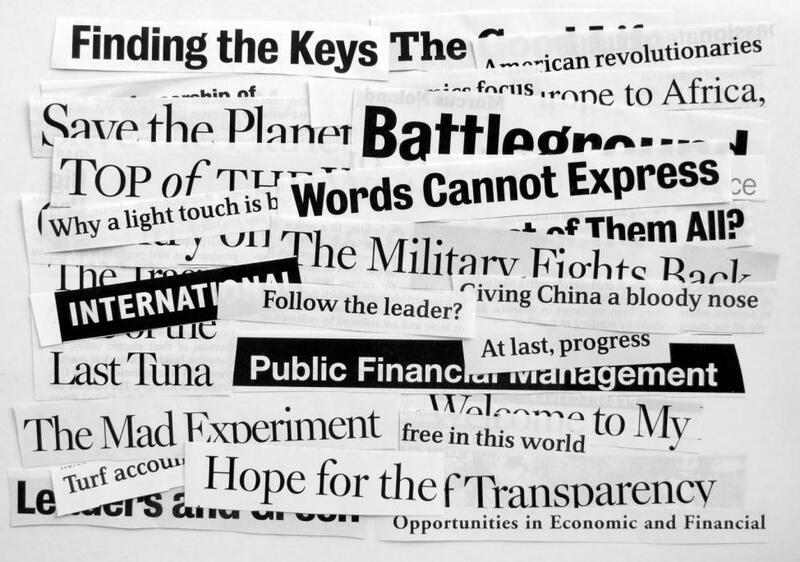 Good headlines are a necessity as they draw readers to your content. Even if you are submitting an essay, the headline has to be good enough to grab the attention of the readers. Newspapers and magazines have the best examples of headlines and sometimes, there can be a pun worked into it as well. While the pun is not a necessity, it makes for a punchier headline. Good titles can differ and also be based on your writing style and target audience. For example: Suppose we want to change the title of the article from, “What is Plagiarism?” to something catchier. You could rename it to either, “The Correlation between Plagiarism and Copyright Issues,” or “Problems with Plagiarism – Imitation is not the Best form of Flattery.” Now the first title was brief, the other one appears more scholarly whereas the last one is a bit dramatic. Which one are you more likely to read? A bad habit that any writer can start to make is by failing to self-edit or summarize their viewpoints in their writing. Brevity is the soul of wit and why should you write long, convoluted sentences when you can say something better in a few words? A good exercise you should try is to take a 2000-word article and summarize it into a 500-words one. Once you do this, go ahead and summarize it further and further till you have hit the lowest word count possible without missing any important details. This allows you to understand the major points of an article and also highlights how to keep things brief. Over time, summarizing will also help you use your words better, improve sentence structure and also your vocabulary. It can be challenging to summarize when you just start but as you keep practicing; your ability to summarize and write with brevity will improve as well. After every piece you write, take the time to proofread it to eliminate mistakes. Writing without any mistakes is a possibility but don’t let that fool you. A missed comma, a misused word, incomplete sentences, improper tense usage and spelling mistakes can happen. 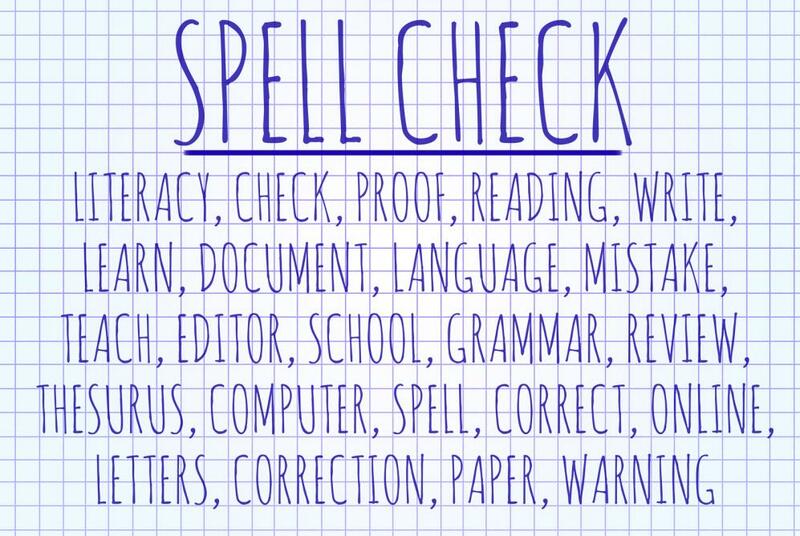 By proofreading, you can correct your mistakes and ensure that the final text you share is free of errors. Another good idea is to have someone be an editor for you. Editors can help cut out unnecessary sentences, proofread your work and ensure that the content is in excellent shape to be shared with others. Having an editor also works because often times, when you write, it can be difficult to see the mistakes you make. With their help, you can get an outsider’s perspective on your writing style and understand areas that need to be improved.